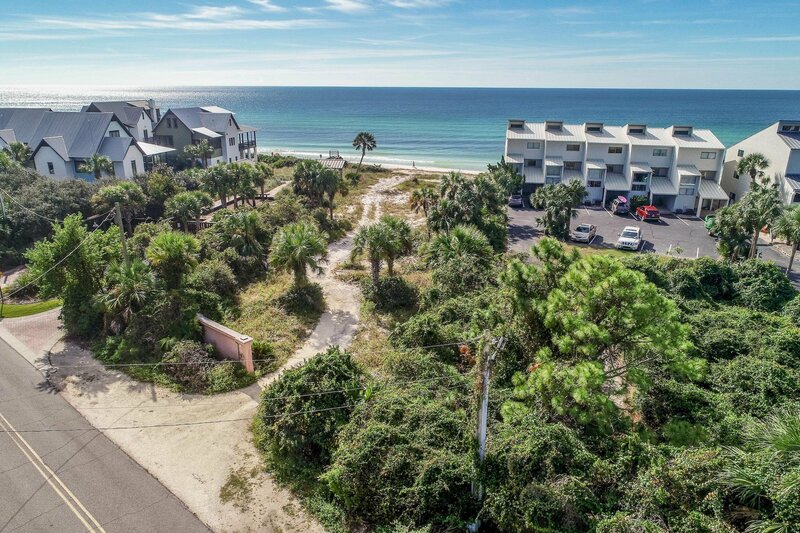 Almost 1 acre on the Gulf in Blue Mountain Beach just off Scenic 30A. 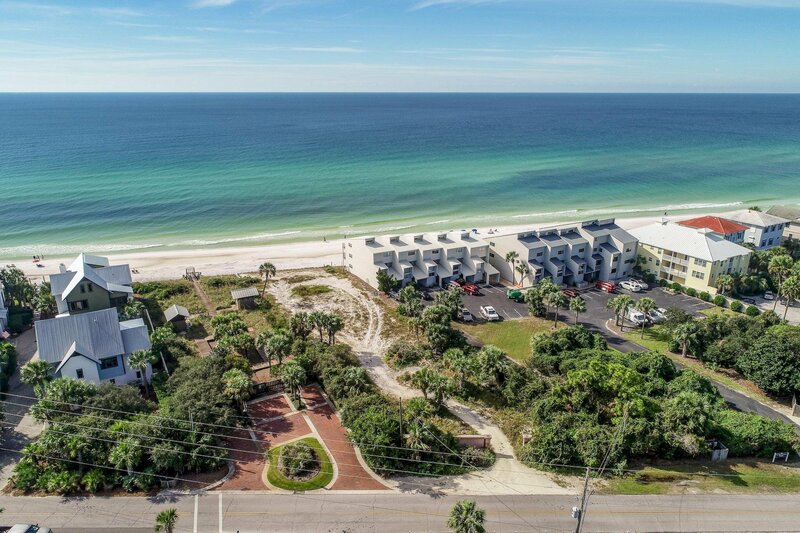 Approximately 77 feet of Beach frontage, zoned Neighborhood Infill. 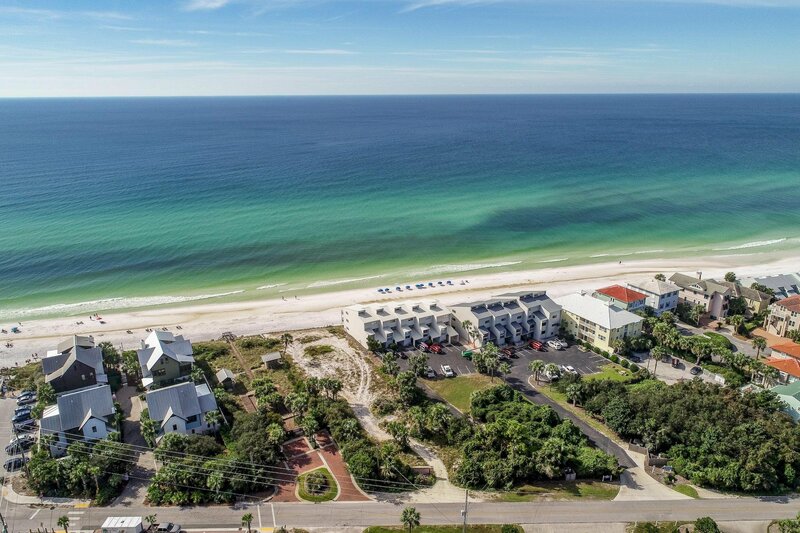 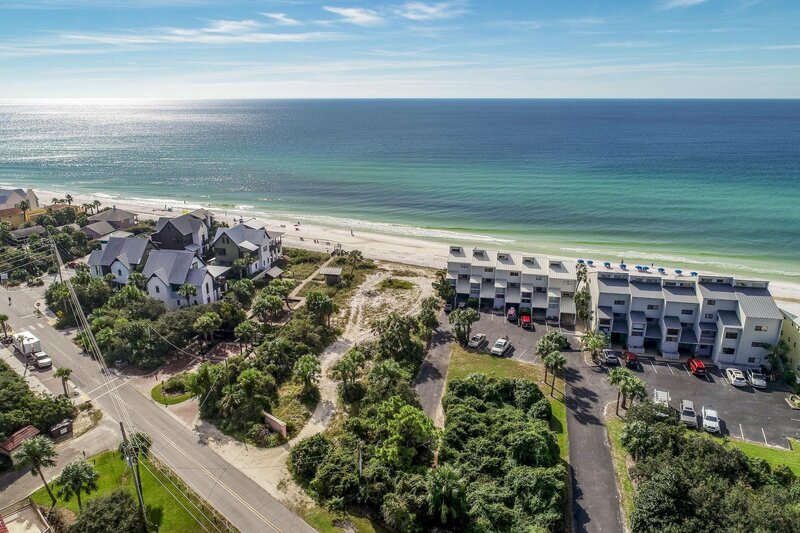 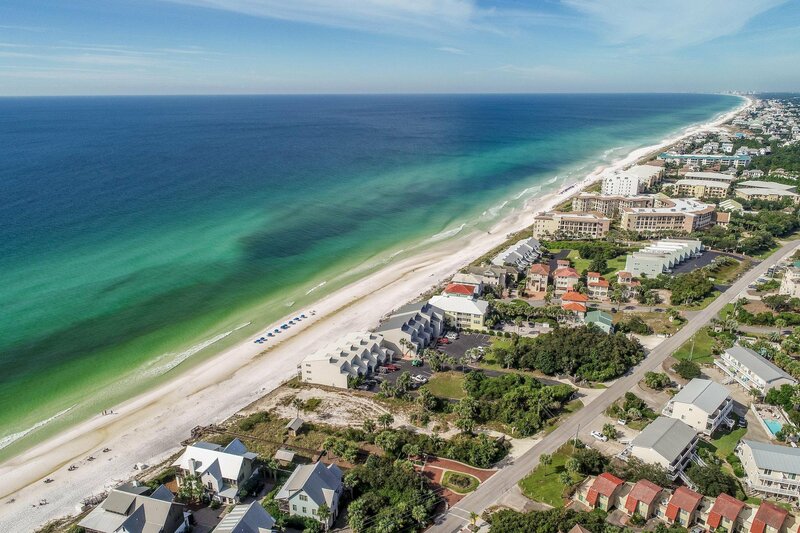 One of the only Beach Front Development opportunities available along 30A (3 or more units potential). 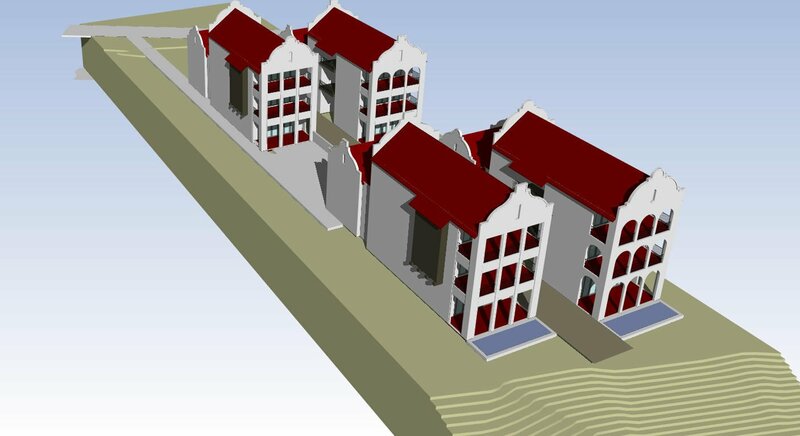 Also has potential as a large residential retreat of more than one home.